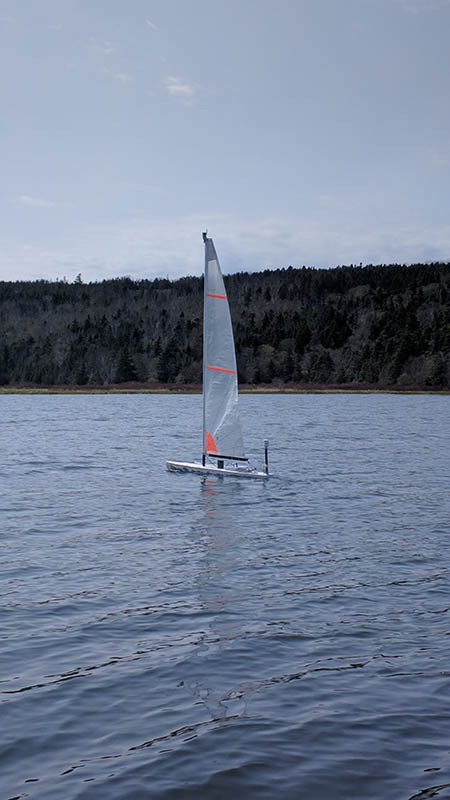 In Dec. 2015, ICF agreed to provide a one-time Special Grant to the Memorial University of Newfoundland (MUN) Sailbot Project. The goal was for the MUN Engineering program students to collaborate with other disciplines in designing, building and coding an operational robotic sailboat to race in the 2016 International Robotic Sailing Regatta, hosted by Queens University in Kingston Ontario. Through grants provided by ICF and other organizations, the MUN team was able to complete their vessel "Sea++" and travel to Kingston to compete with teams from Canada, Wales, and the United States. The team members honed their engineering skills related to robotics, autonomous control, and machine visiont hrough a real life application and made connections with students of other disciplines, other schools, and other continents.